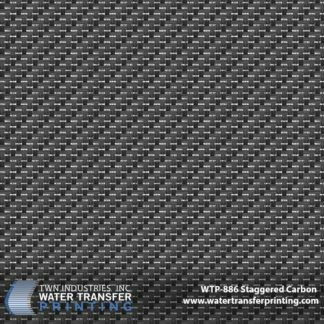 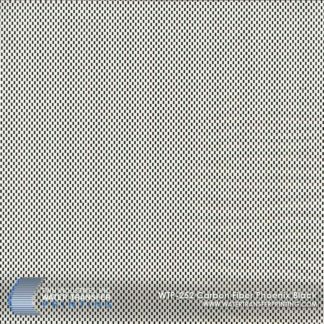 3D Carbon Fiber Stack is a three-dimensional carbon fiber hydrographic film that features a series of overlaid cubes. 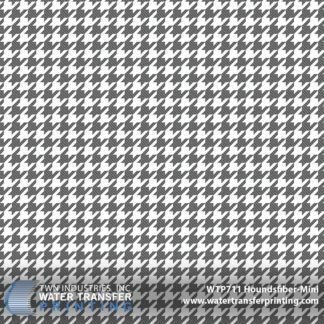 The pattern is transparent on the top side of each cube. 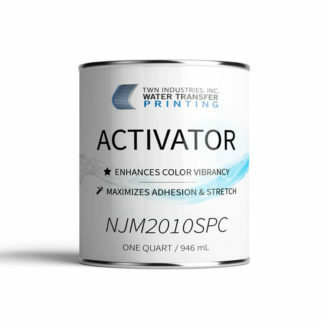 This allows you to customize the design with an unlimited amount of base coat colors. 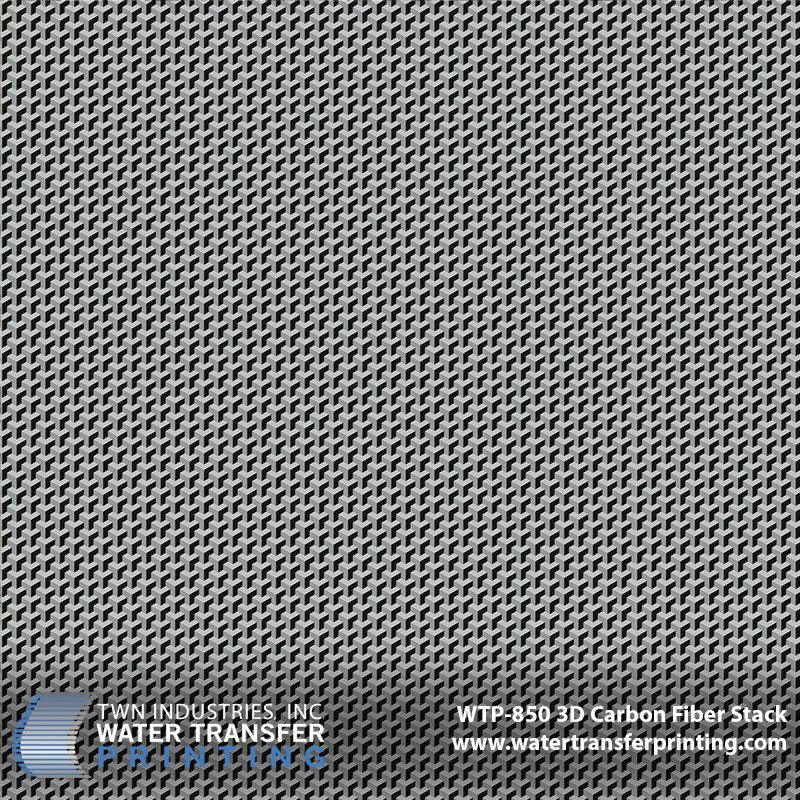 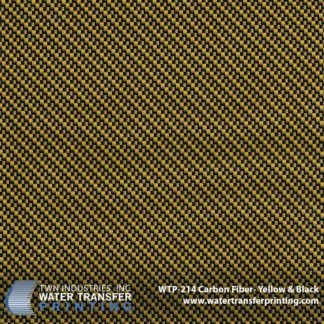 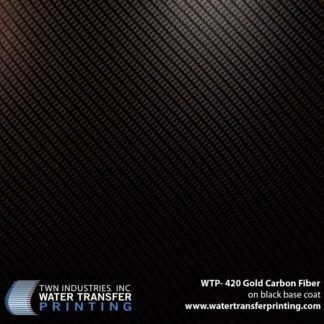 3D Carbon Fiber Stack is an extremely intricate carbon fiber pattern that gives product enhanced depth when applied. 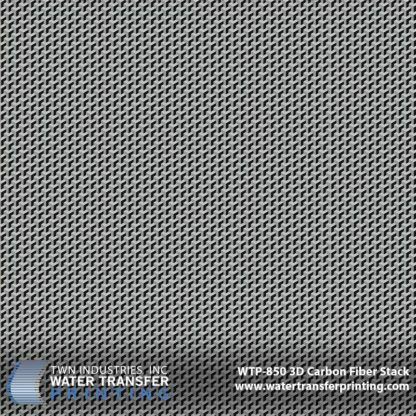 The small scale allows for transfer to small profile products like eye glasses and cell phone cases but it is also used widely to decorate automotive parts.